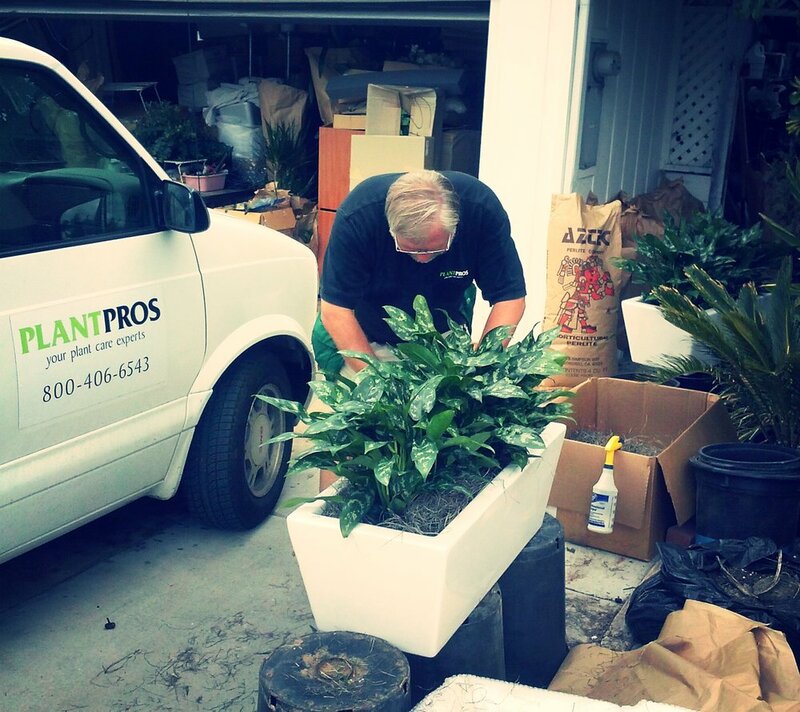 Since 1984, Plant Pros has been providing excellence in plant care throughout San Diego County. 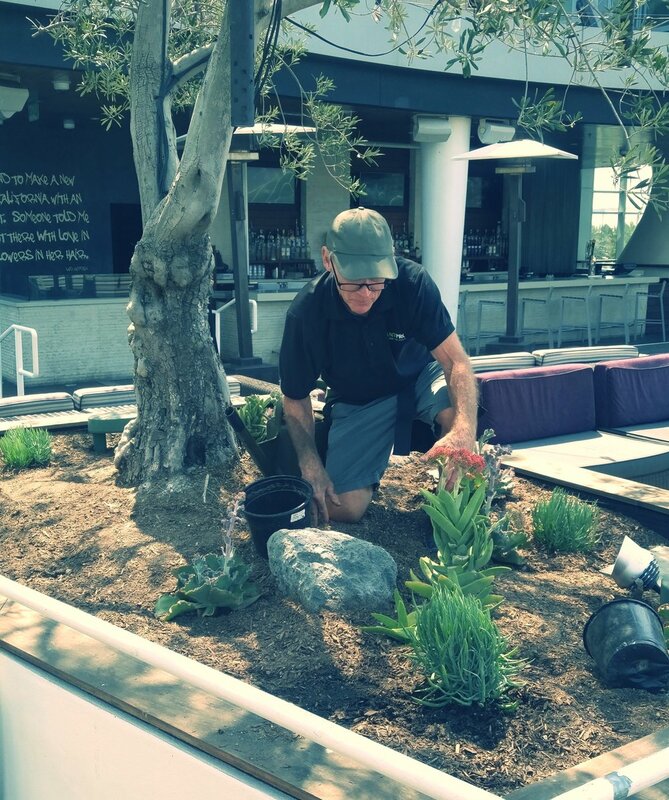 Along with my wife Cindy and our friendly staff of trained Plant Care Experts, we are dedicated to creating and maintaining beautiful natural environments for our customers. 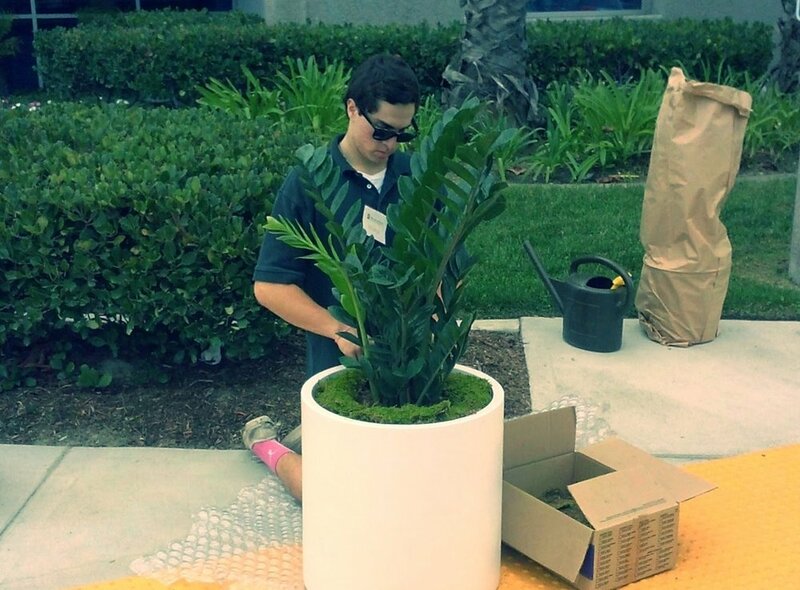 We've had the opportunity to create unique plantings from one room offices to 20 story hotels, as well as many beautiful custom homes. Feel free to contact us for a free quote, or to answer all of your plant care questions.